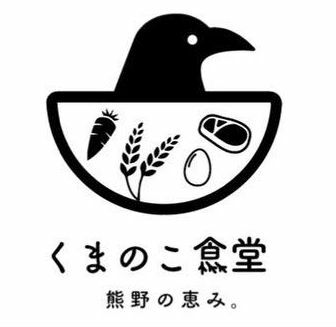 The food we serve here is prepared using local ingredients such as rice and vegetables produced in the Hongu region, spring water from the Hatenashi Toge Pass, game hunted in Kumano, and fresh eggs laid by the chickens that we raise. Furthermore, we prepare our food based on recipes taught to us by the locals. 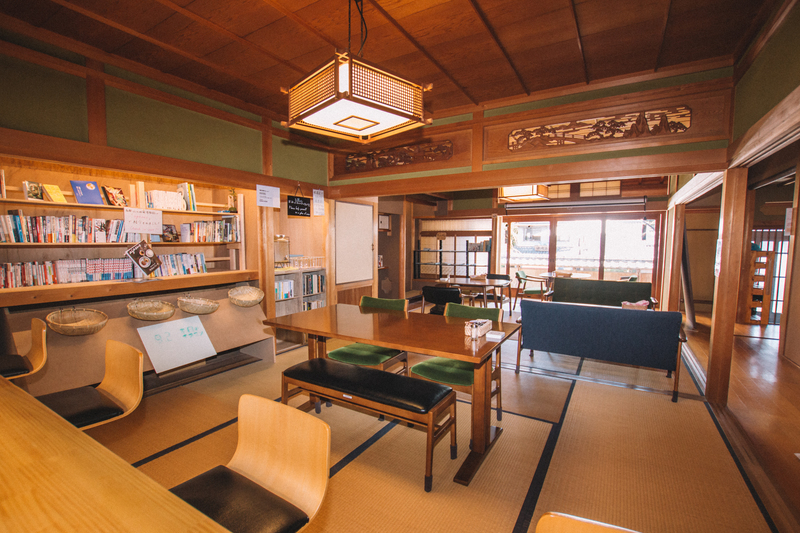 In doing so, we hope to give customers a chance to experience what it is like to "live in Kumano". At our restaurant we raise our own free-range chickens. The fresh eggs we use at our restaurant are laid by these chickens and hand picked by our staff every morning. At our restaurant we use all natural water that flows from the Hatenashi Mountain Range in Nara Prefecture. 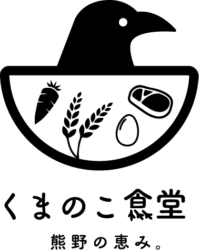 This soft water is characterized by its mild taste. Our staff periodically goes to the foot of the mountain range to get the water. We buy our deer and boar meat directly from local hunters who hunt the wild deer and boar in the Hongu area. 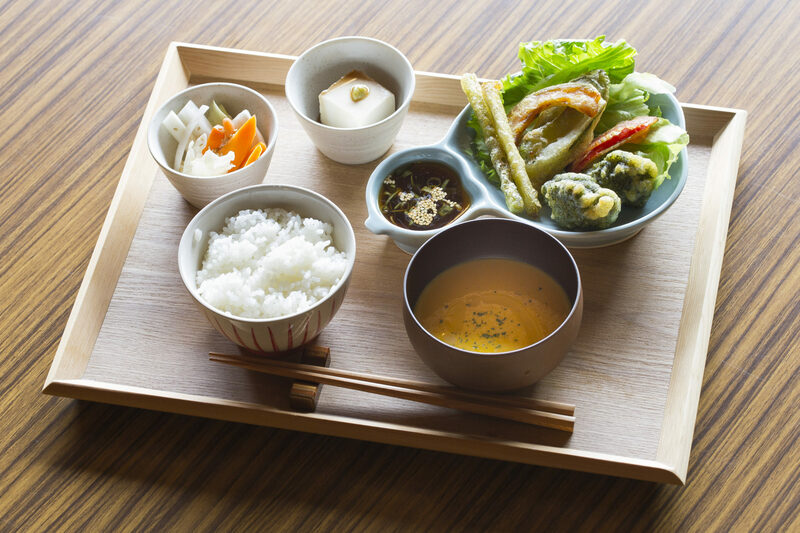 We use fresh and in-season vegetables that have been carefully cultivated by local farmers from Hongu-cho. 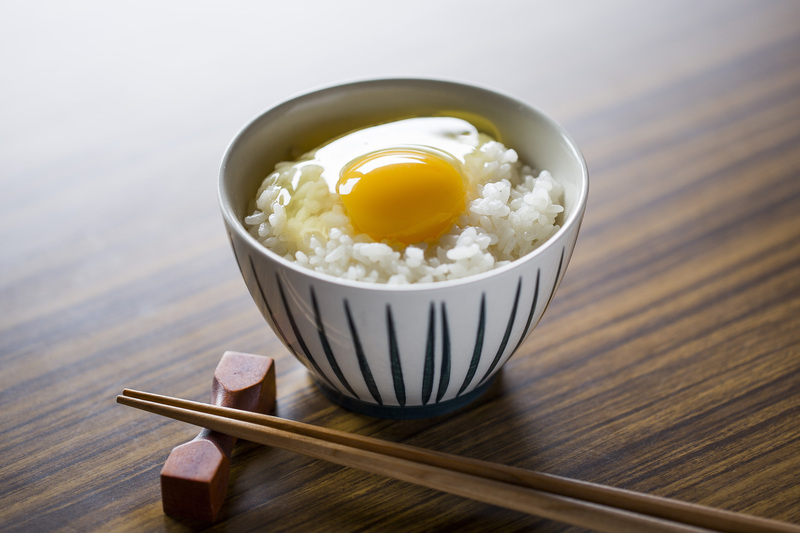 The rice that we use here has been produced locally in the Kumano Hongu region and is bought directly from the locals who have carefully cultivated the rice. The nutritious "Amago Trout of Kumano Hongu" that we use have been locally farmed in the clear and cold water that branches out from the Kumano River. "Kumano Beef" is a local specialty that comes from cows that have been carefully bred in the rich nature of the Kumano region since the Heian period. The beef is known for its tenderness and sweetness. Kumano.co Shokudo Restaurant is a 1-minute walk from "Oyunohara", the original site of Kumano Hongu Taisha Shrine. 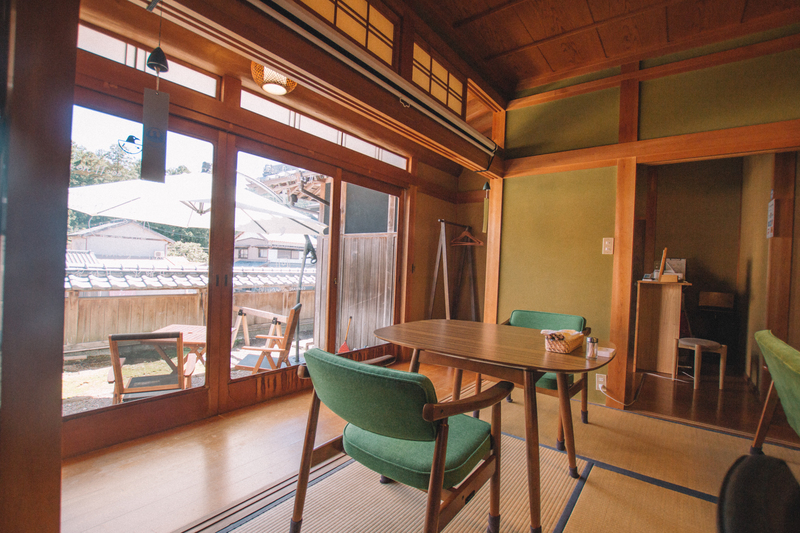 【Kumano.co Shokudo Restaurant】is a 1-minute walk from "Oyunohara", the original site of Kumano Hongu Taisha Shrine. 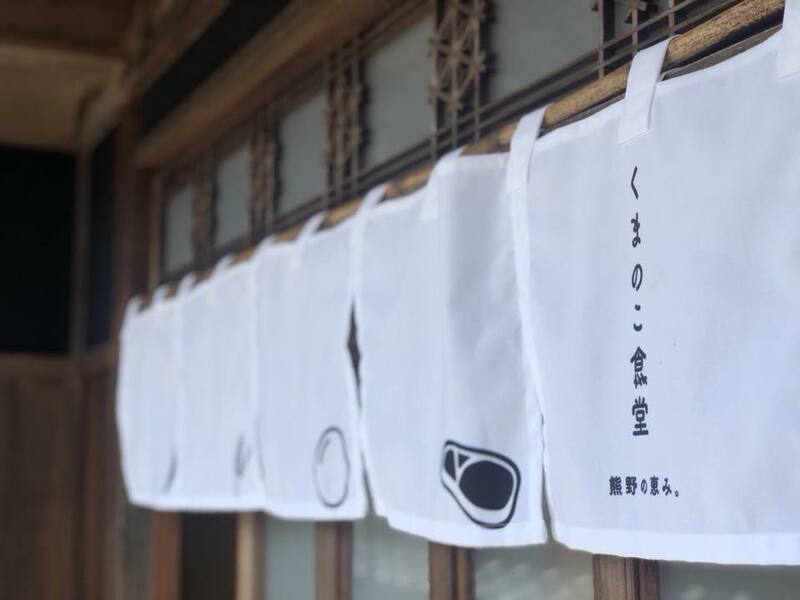 【kumano.co Shokudo Restaurant】is located across the street from the Nakaoka Liquor Store (中岡酒店) which can be found immediately to the left when you exit the "Fuda no Tsuji" entrance to "Oyunohara". We take reservations by phone. Please feel free to give us a call if you have any questions or wish to make a reservation.